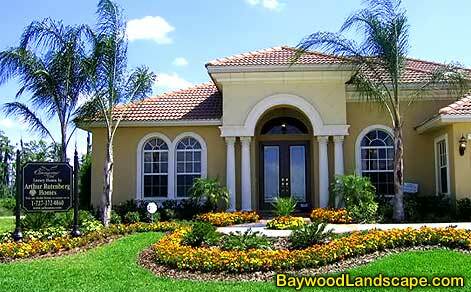 Landscape Contractors New Port Richey Pasco Florida Tampa Bay Licensed Landscaping Contractors. Welcome to the Baywood Landscape Contractors, Inc. We have been servicing Pasco County and the Tampa Bay Area since June 1985. Licensed and Insured... We are recognized for unique and original designs, quality plant material and personalized service. We believe our customers are our biggest asset and we always offer competitive prices along with quality workmanship.